Hello! 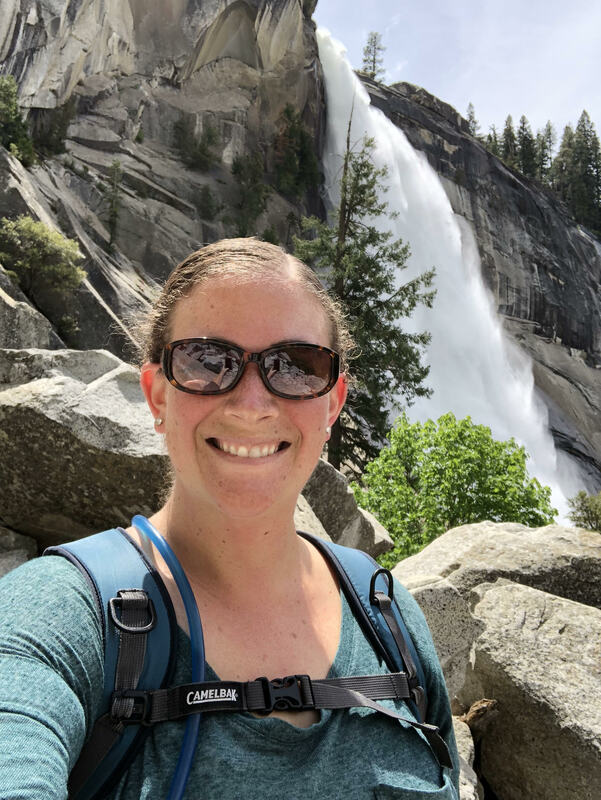 My name is Lacee Sherman and I am pleased to have you join me on my Alaskan Research Adventure by following along on my blog. I am currently the 7th Grade Science teacher at Firebaugh Middle School in Firebaugh, CA. As I write this, I am just completing my fourth year of teaching middle school science. I got my Bachelor’s Degree in Natural Science with a Biology Emphasis from California State University, Fresno. I also got my single subject teaching credential in Science from Fresno State. Ever since I can remember, science has always captivated me in a way that no other subject was able to. I love the scientific process and finding creative solutions to problems and even still, always wanting to learn more. There is something so special about being able to investigate something new in order to learn more about it. There is so much in this world to be curious about. My first taste of an authentic research experience came to me during my last year of Undergraduate education at Fresno State when a professor whom I admire, Dr. David Andrews, encouraged me to participate in the STAR (STEM Teachers as Researchers) program. The STAR program allows individuals that are going to pursue STEM teaching the opportunity to participate in summer research at different Universities or National Labs for up to three summers. Through this program I met people in the STEM field that have encouraged me and become lifelong Mentors. My first summer, I spent working in the research lab of Dr. Brian Tsukimura at Fresno State helping to establish a protocol for quantifying vitellin concentrations in the California Ridgeback Shrimp. My second and third summers in STAR were spent working with Ben R. Miller at NOAA in Boulder, Colorado as a part of the Global Monitoring Division (GMD). I would look at data collected at different sites in the United States and help to create visuals to represent the quantities of different types of ozone depleting substances. As a member of the STAR Program I was introduced to the 100Kin10 initiative which is working towards adding and retaining 100,000 excellent STEM teachers into the profession within a 10 year time span. I am proud to be one of the 100Kin10 educators and I am also a member of the Teacher Forum that helps to provide valuable input from a teacher perspective to the partners working to improve the future of STEM Education. In less than a week’s time I will be boarding NOAA Ship Oscar Dyson to participate in research on the Eastern Bering Sea off of the coast of Alaska. I am so excited to meet all of the scientists and crew aboard the research ship and experience what it is life to live on board and work on research at the same time. I love getting to jump back into the scientific community and remind my students that I am not just a teacher; I’m a scientist, too. This research experience will help me to plan more hands on, research-based, and innovative lessons for my students. I have never been to Alaska and I cannot wait to see the natural beauty and I want to see all of the wildlife that I can. I am looking forward to being able to share my knowledge and experiences with family, friends, and my students through this blog. Imitation Crab meat isn’t made from shellfish at all. It’s actually made from Alaskan Pollock! 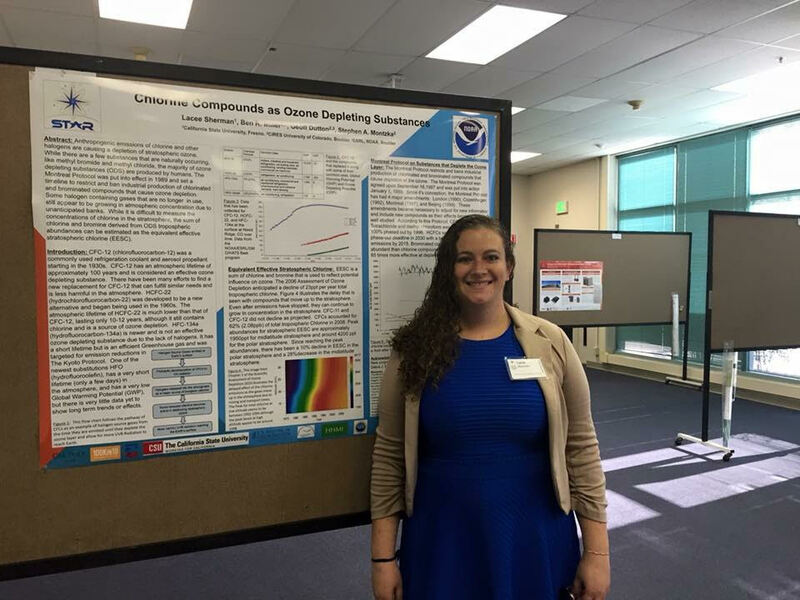 This entry was posted in 2018, Lacee Sherman, NOAA Teacher at Sea and tagged Alaska, introduction, NOAA Ship Oscar Dyson, Pollock Survey, STEM. Bookmark the permalink.